Two sets of twins were born to two sisters-in-law 50 years ago this week in Erlanger hospital. From left are Donna Howard, Dottie Morrow, Carol Reed and Regina Miller. 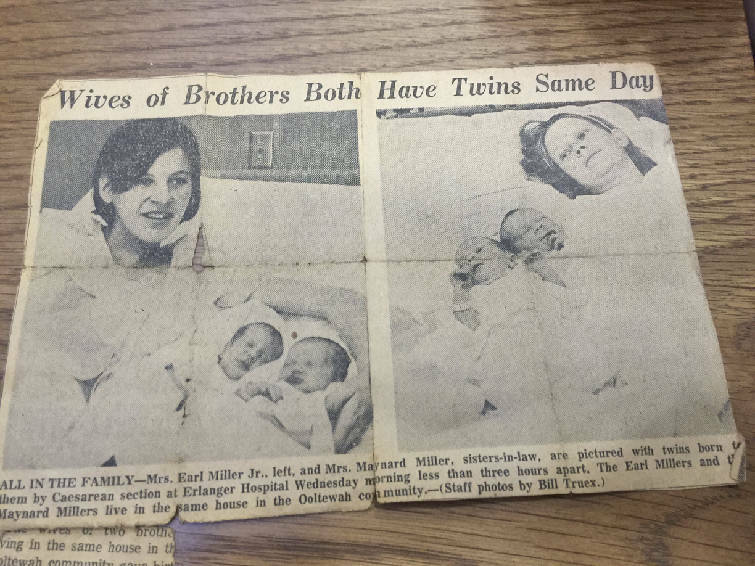 Fifty years ago this week, a Chattanooga newspaper published side-by-side photos of two sets of twins born three days apart at Erlanger hospital. The twist: the two pairs of twin girls were born to two young mothers who happened to be sisters-in-law, or as the newspaper characterized them in the male-dominant language of the day, "the wives of two brothers." Well, the four daughters of the wives of two brothers are turning 50 years old this month. 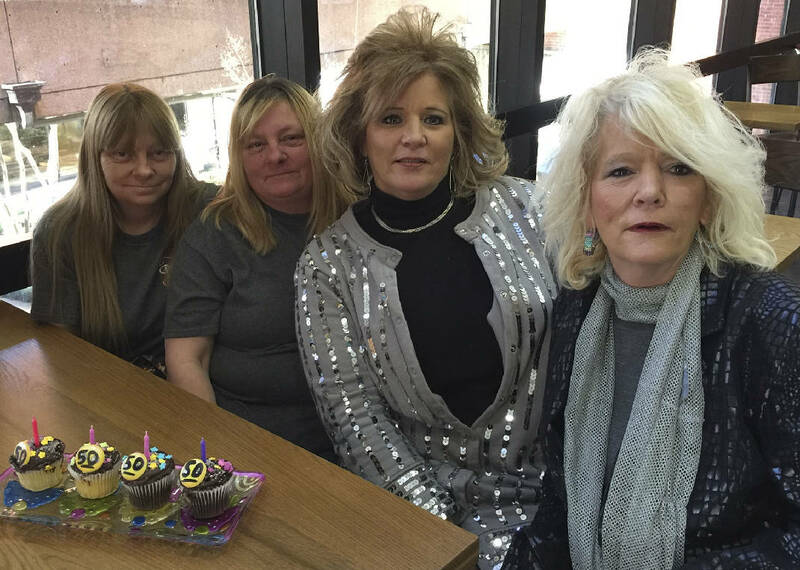 To mark the half-century mark, the four — two sets of first cousins, if you are lost in the lineage— met at Erlanger one day last week to eat cupcakes with purple candles and chocolate icing. "I think it's a good thing that we're all still here and we all still love each other," said Carol Reed, the cousin who organized the gathering at the Erlanger medical mall. The others say it is fitting that Reed arranged the meeting of the cousins. When they were young girls living in Ooltewah, she was always the mother hen of the bunch. "They always said I was the mamma when we played house," Reed remembered. "You still are," quipped her cousin, Dottie Morrow. "Remember that time you made us eat green peas?" " ... Oh, my, the truth comes out 50 years later," Reed said with a smile. The twins celebrated with cupcakes at the Starbucks in Erlanger hospital. For the record: Twins sisters Dottie (Morrow) and Donna (Howard) were born the daughters of Maynard and Dottie Miller; meanwhile, twins Regina (Miller) and Carol (Reed) are the daughters of Earl Jr. and Nancy Miller. For a time when they were young, both sets of twins lived with their parents at the same family home in Ooltewah. When they are together now, their thoughts drift back to the 1970s. "We were pretty close as kids," said Reed. "We went to the same schools," added Morrow. Often, the girls would play church, mimicking the high-spirited worship they saw at their Baptist congregation in North Georgia. "We used to do the 'halleluyahs' and the 'praise Gods,'" said Reed, "you know that good Southern, love-the-Lord kind of thing." The others noted that Reed was always cast as the "preacher" during these church service re-enactments. Growing up, Reed said she was envious of her cousins. They were identical twins, while she and her sister, Regina, were fraternal twins. "I remember being jealous because they looked alike and we didn't," Reed said. "I used to think they were better than us." All the twins remember when they were about seven years old, their parents bought all four of them matching ankle-length dresses — "maxies" they were called back in the day. "We thought it was cool because we all four got to dress alike," said Morrow. Some of their childhood playfulness stayed with them to adulthood. The cousins remember one family reunion — long after they became adults — that turned into a food fight. Some of their aunts were not pleased, the women remember, but their "granny" thought it was hilarious. "We had cake up our noses," Reed remembered. 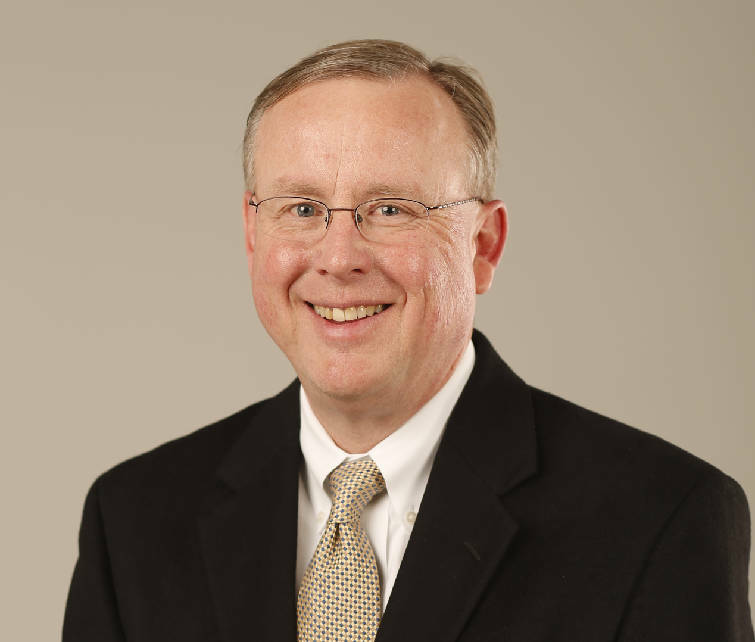 To suggest a human interest story, contact Mark Kennedy at mkennedy@timesfreepress.com or 423j-645-8937.